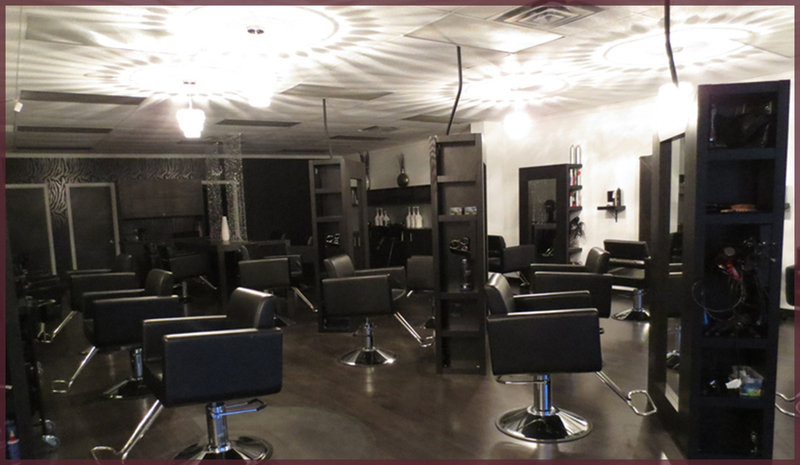 Our Salon — Studio Couture London Inc. 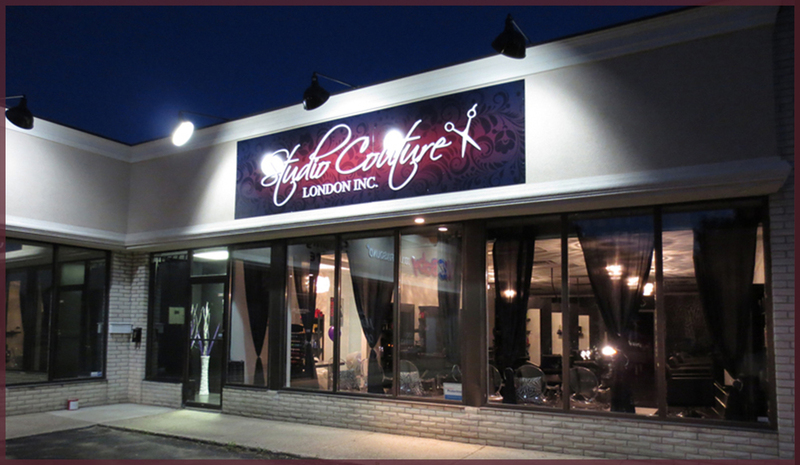 Studio Couture London Inc. is located in the center of London, Ontario. It creates a warm, relaxing environment.